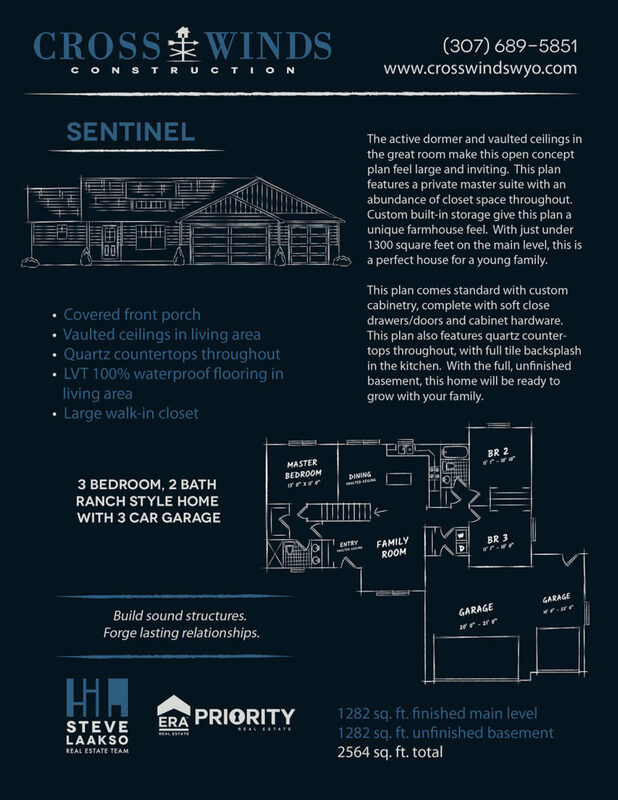 The Sentinel is the new floor plan we are most excited about. This home has incredible curb appeal with the dormer over the covered porch. Inside, the vaulted ceilings and natural light from the dormer window makes the living area feel large and open! Come fall in love with this plan today.